I have to blame my family for this one. Playing table top games created a bond between me and my siblings, and me being the youngest, it was a great way for them to bestow some of their wisdom down upon me. 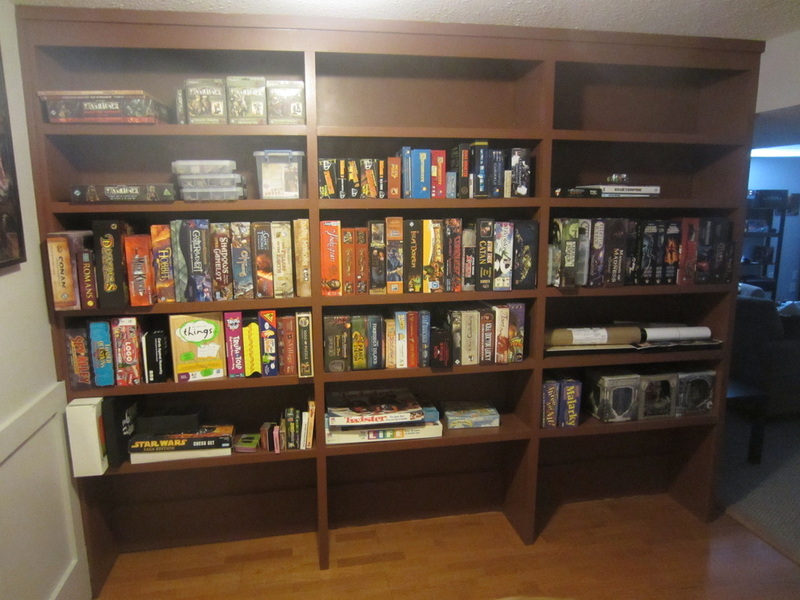 Well, board gaming caught on like a wildfire and in my teens I was readily building a gaming collection of my own. I was actively converting everyone I met into a Munchkin player. To this day, I'd still kill to have the Viking Kittens crew my ship! Well, I got my then boyfriend. now husband, into the mix as well and the games have piled up. We have quite the eclectic collection, and I'm sure that we have only just begun to fill these shelves. I have been trying to make some sort of record of our gaming adventures, but it's often an after-thought because we've been so absorbed into our game play. So the record is very incomplete. I'm trying to tag the blog posts that I make about board gaming, which you can read here. 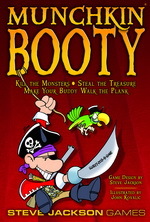 And of course there's my BoardGameGeek list where you can navigate to find out about games I haven't even heard of yet. 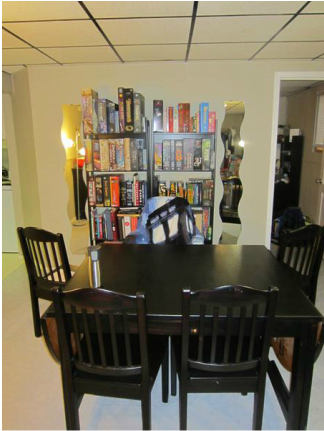 If you haven't been into table top games since you were a kid, I highly recommend finding a group of adult gamers. The board game world is so much bigger than Candy Land and Monopoly, and you don't even have to venture into Dungeons & Dragons!